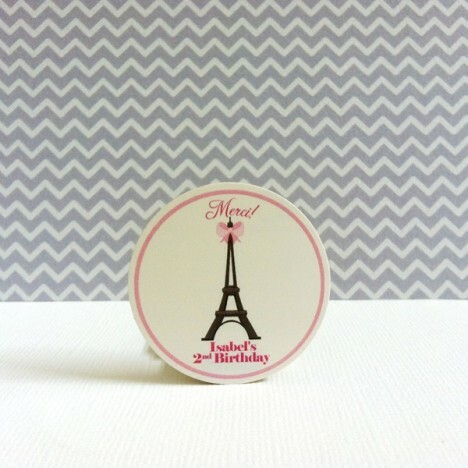 These are fun Paris Inspired Party Stickers, personalized just for you. 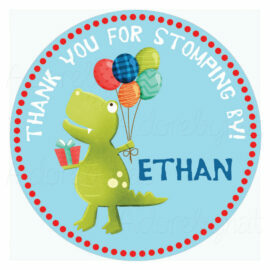 Stickers are great in adorning your favors. 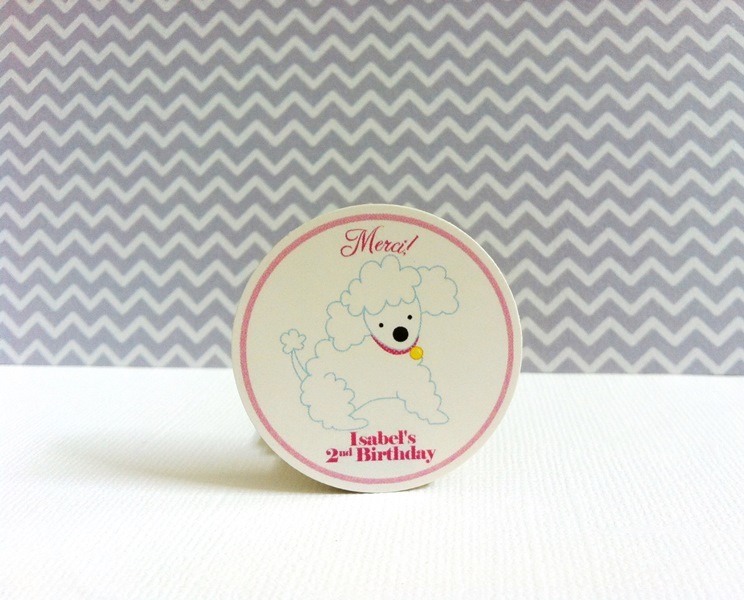 The circle size is perfect for most mason jars out there (we got this idea from our customer). Please read below for size reference. 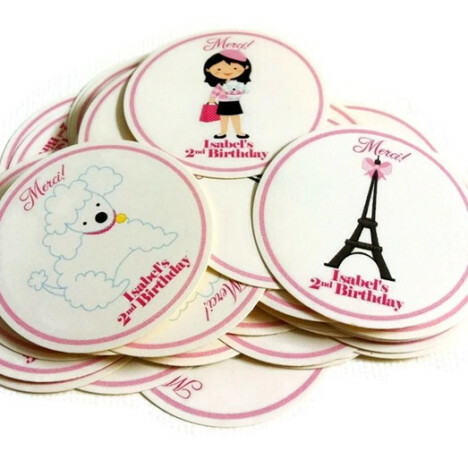 In this listing, you will receive 50 (fifty) personalized Paris Inspired Party Stickers, randomly chosen. Should you like a particular image(s) only, please let us know. 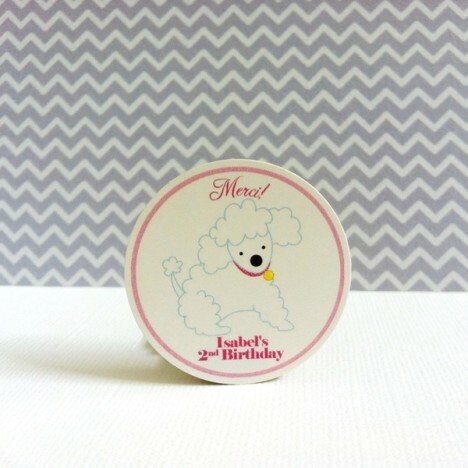 There are 3 different images: Eiffel Tower, White Poodle Dog, and a Girl to choose from. 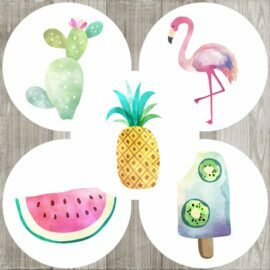 Underneath the image, is space for your text. 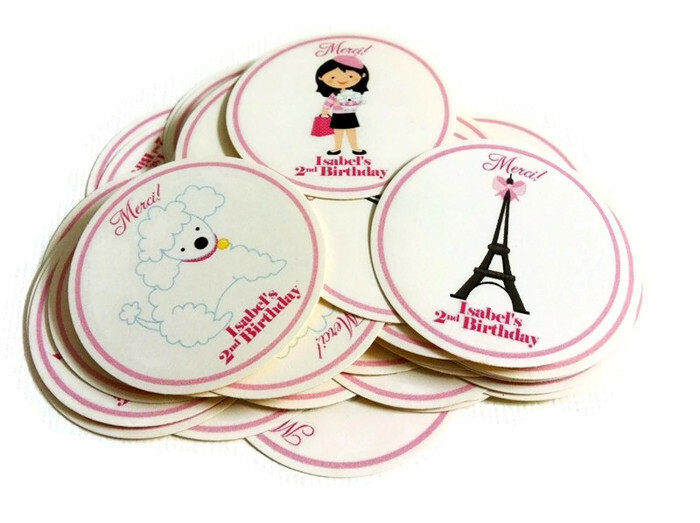 These stickers can be used for any occasions; for example: birthday (including Sweet 16), baby shower, baby Farewell party for someone or family moving to Paris, bridal shower and Destination wedding party. 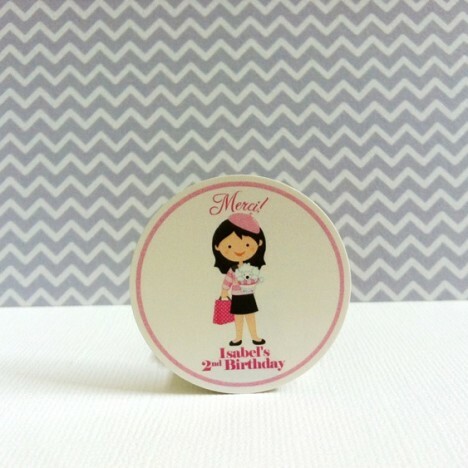 Indicate your party month and date, add the item to your cart. On billing details section, there is order notes field where you can leave us a message on the personalized texts for the stickers. If none provided, we assume you would like them blank. There will not be any proof sent to you unless requested. 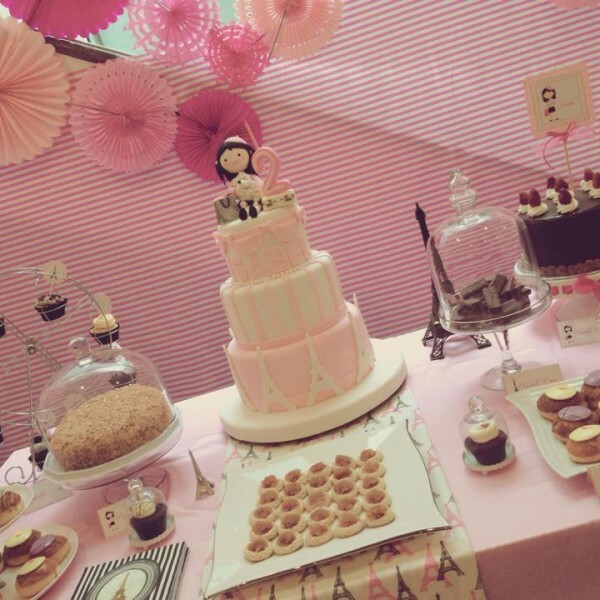 This is to speed up the production process. Should you like to see a proof, please let us know on the notes. 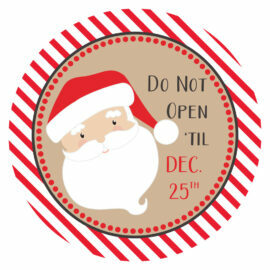 When requested, a proof will be e-mailed to you within 48 hours (usually sooner|). Avoid delay by being clear as much as possible. I will e-mail you when I have questions. 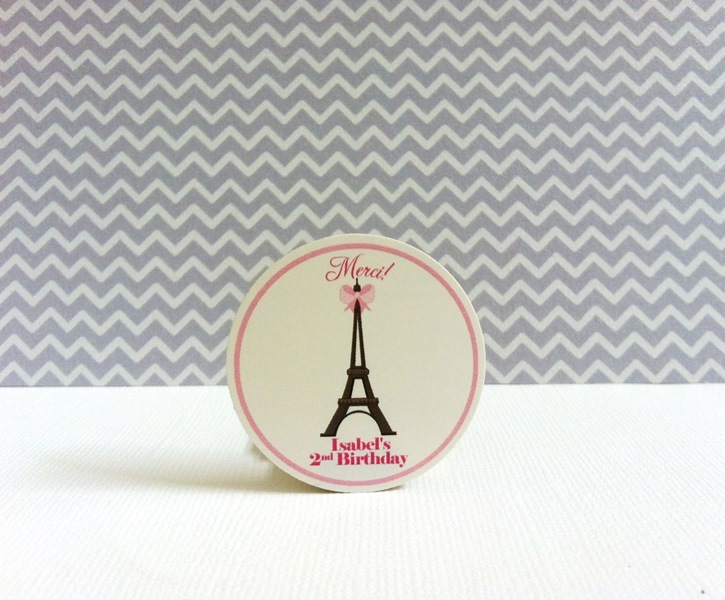 Each Paris Inspired Party Stickers is 1.5″ circle. 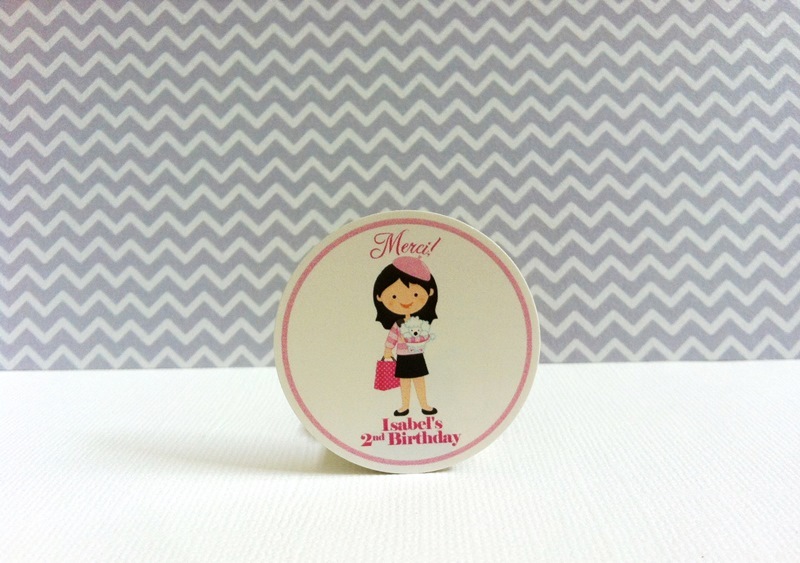 Shown are how stickers look like, printed on color laser printer. 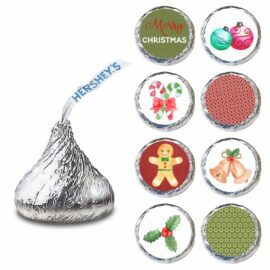 Please note that colors on monitor may vary slightly compared to the actual printed stickers. Circle is hand-punched. 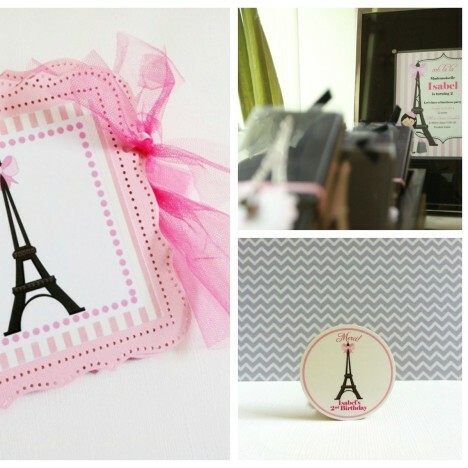 Are you looking for party decorations that compliment these Paris Inspired Party Stickers? 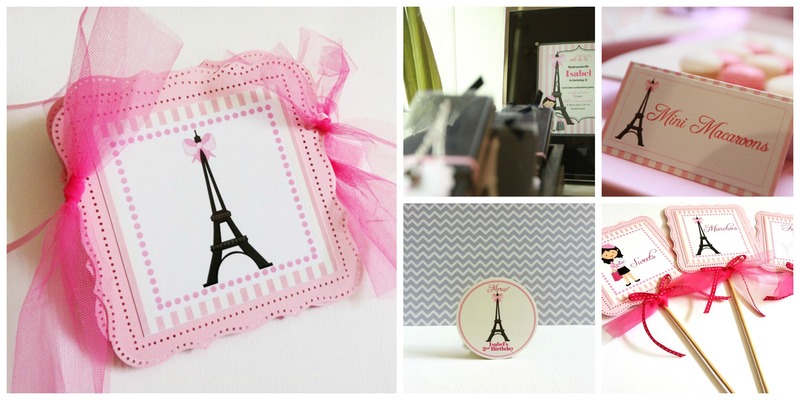 More pictures of matching items can be found on this Paris party decoration album in my Facebook Page. 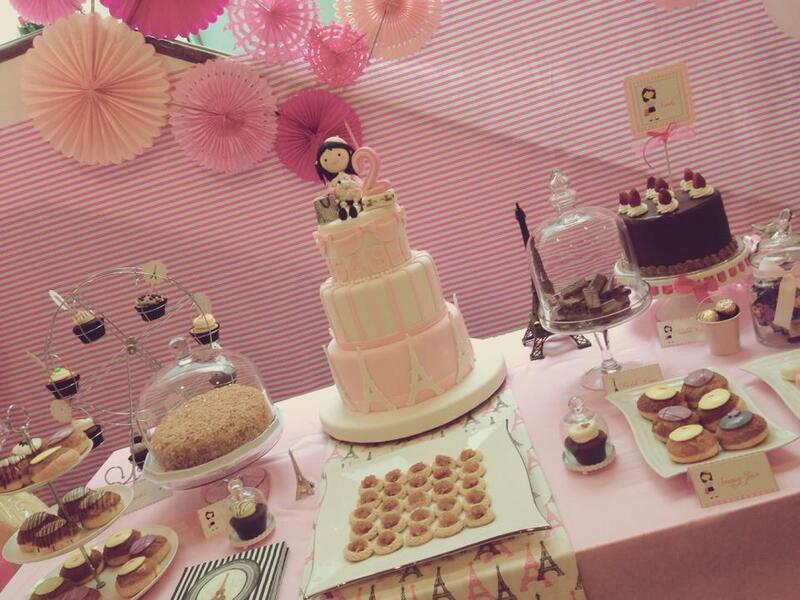 Get to know the person behind Adore By Nat and have a glimpse of Paris themed party table decoration here on Craft Junkies website.